According to Indiewire, It fans should be expecting a return to Derry, Maine very soon. Indiewire disclosed that filming will begin as soon as this July in Toronto. Although the release date for It: Chapter 2 has been previously announced – only weeks after It opened in theaters – audiences can get more excited about the production team finally rolling out the cameras. The 2017 reboot to the 1990 TV mini-series, based on the iconic 1986 Stephen King novel, earned an impressive $700 million at the global box office last year. This is is especially big, as horror films tend not to earn as much as films from other genres, especially when, like IT, they possess an R-rating. Not to mention, the movie also had the fourth-biggest profits during its United States opening box office weekend of any film in 2017. Needless to say, the highly-anticipated sequel can expect a large turnout come opening weekend. The new installment will take place twenty-seven years after the first movie. As far as casting decisions for the adult versions, only Jessica Chastain has been rumored to be in talks with playing one of the members, that of Beverly Marsh. Fans have even vocal about her casting before it was even a potential option, which must have helped her chances. Even better, she’s previously worked with IT director Andrés Muschietti on Mama; if she gains the role, there will be a reunion, as he will also take on helming duties for It: Chapter 2. 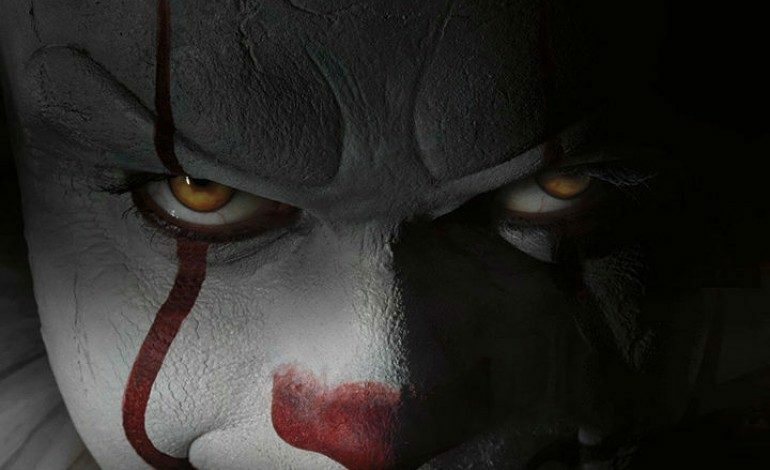 Just as well, Bill Skarsgård is confirmed to return as the horrifying Pennywise. With production soon getting underway and the script being finalized, we are sure to be seeing casting decisions for the rest of the “Loser’s Club” very soon. If you already have predictions of your own, check out this list from Slash Film and compare choices. Stay tuned for teasers and other updates in the near future.